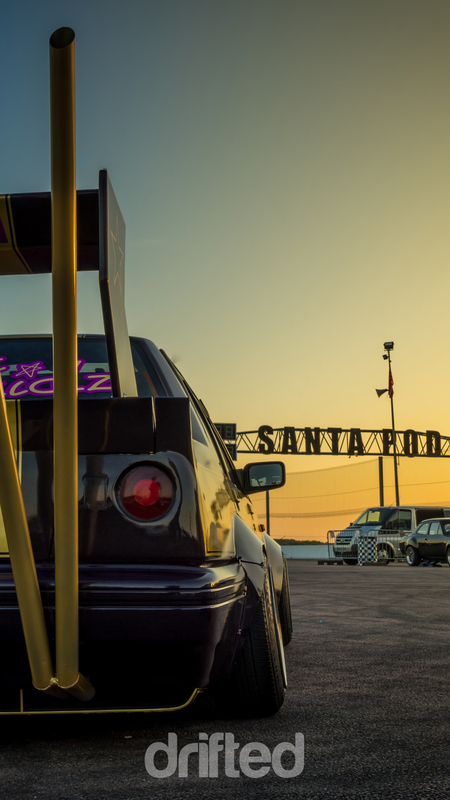 Grab your copy of this bonkers Bosozoku Nissan Sunny wallpaper. 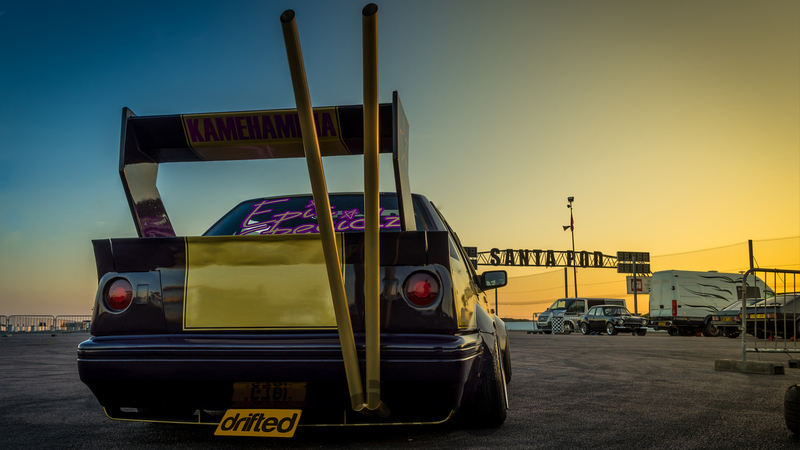 Drifted photographer Stuart Sheil captured this beautiful shot of a very extreme Nissan Sunny at this years Retro Drift Show based at Santa Pod Raceway here in the UK. 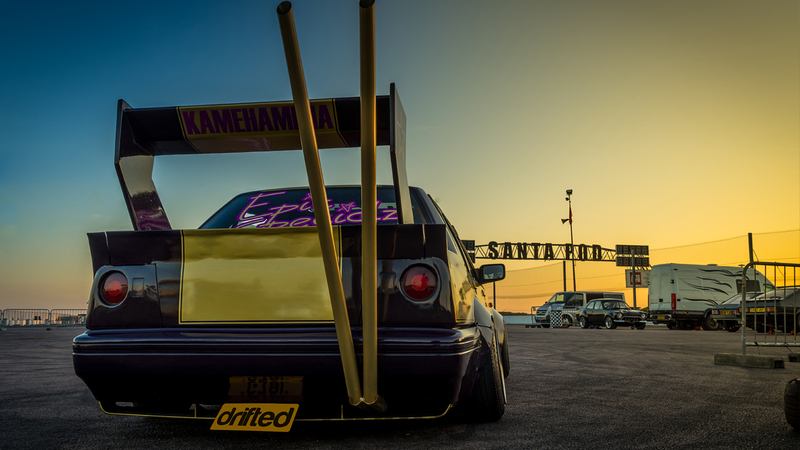 You can read the Retro Drift Show event coverage right here. Want a full spec of this crazy Nissan Sunny? 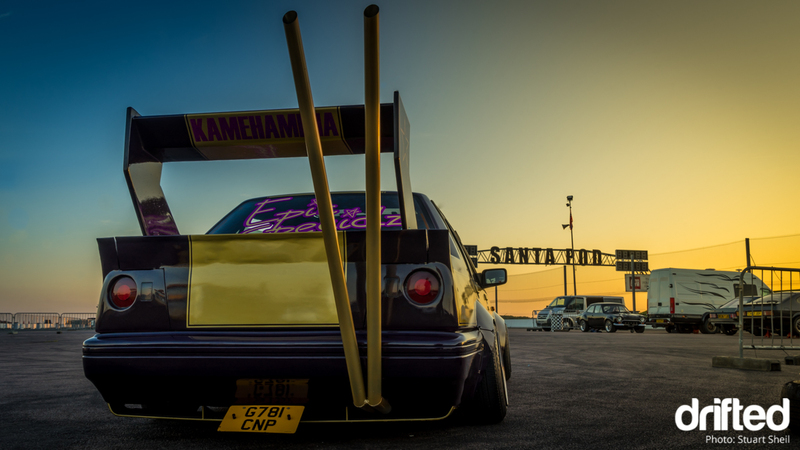 You can read a full feature on this Bosozoku Nissan Sunny over at FastCar. If you would like to see more of Stuart’s fantastic work I recommend you check out his Facebook page; Stuart Sheil Photography.